Gain a comprehensive, industry-wide view into what's happening in the world of accounts payable. This in-depth report offers AP professionals access to benchmarks, analysis and recommendations for ways to improve operations and performance. 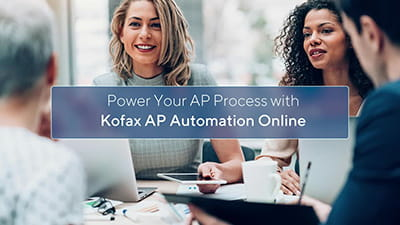 The latest generation of document process automation systems are optimized for complex activities, proving to be an excellent fit for end-to-end processes like purchase-to-pay, order-to-cash and record-to-report. Download this report to learn latest trends in automation solutions for financial processes. In this independent research study, “Innovation in Compliance Technology: Emerging Themes and Vendor Solutions,” Celent explores modern challenges in compliance operations and innovations in compliance technology. Is your bank ready to deliver an omnichannel experience to your customers, from mobile to online to branch to call center? Celent's lastest report, Omnichannel Customer Acquisition 2.0 explains what it is and how to get there. The Digital Banking Report conducted a survey of financial services organizations globally to determine how well institutions are able to engage with consumers throughout the entire customer journey including new account opening and onboarding processes. 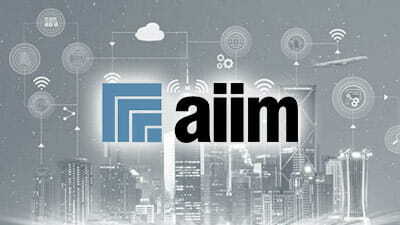 In this report, AIIM's recent research identified digitalizing core organizational processes as currently the most important practice area for organizations relative to achieving their digital transformation goals.